I'll admit this is definitely an experimental recipe, I've made it a few times and tweaked it to the point where I'm ready to share! 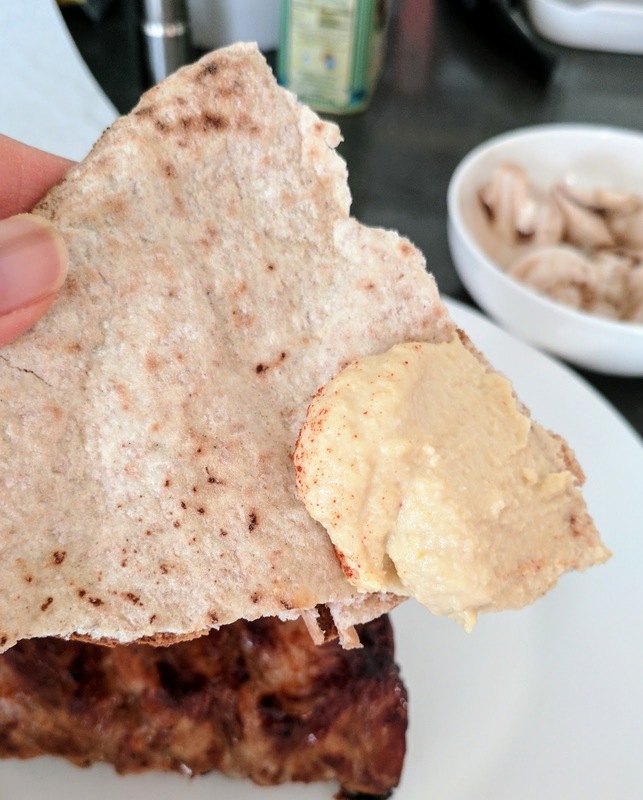 My main trick is, instead of using store bought tahini paste (which is crushed sesame paste), I make a peanut butter-sesame seed blend to add to the chick peas. 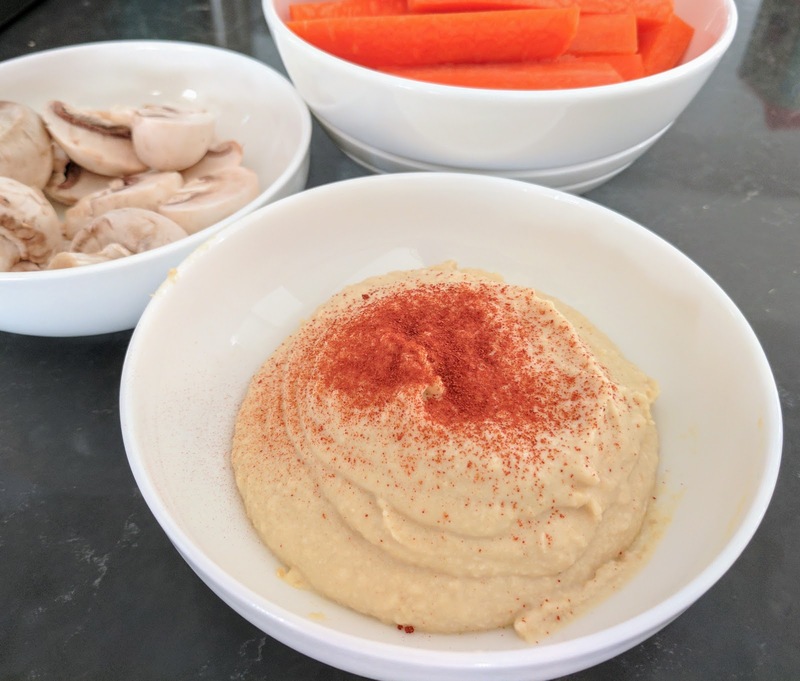 With the help of the Vitamix high-power blender, the result is a smooth, creamy and delicious hummus creation. 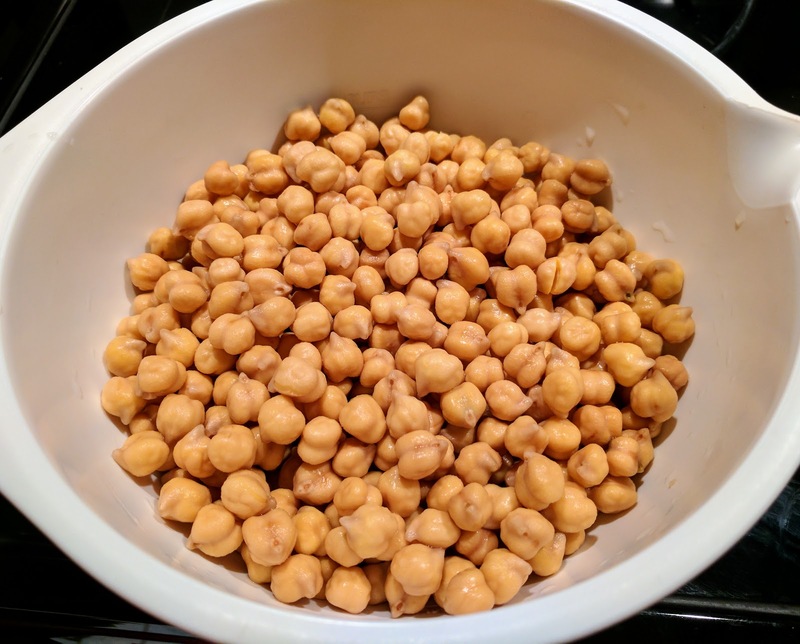 Boil the chick peas for 15-20 min, after it's been soaked overnight. 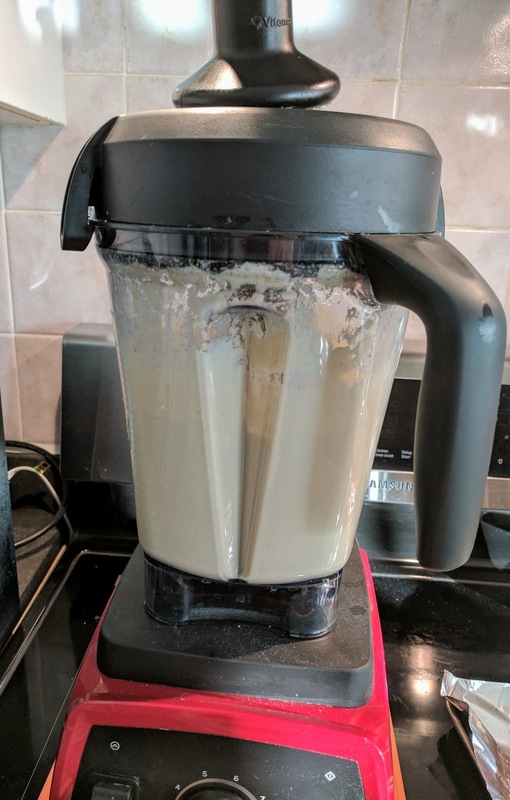 In the meantime, place the peanuts, sesame seeds and olive oil in a food processor or blender at high speed (if using the Vitamix, slowly turn to variable 9-10) and blend for 30 sec. 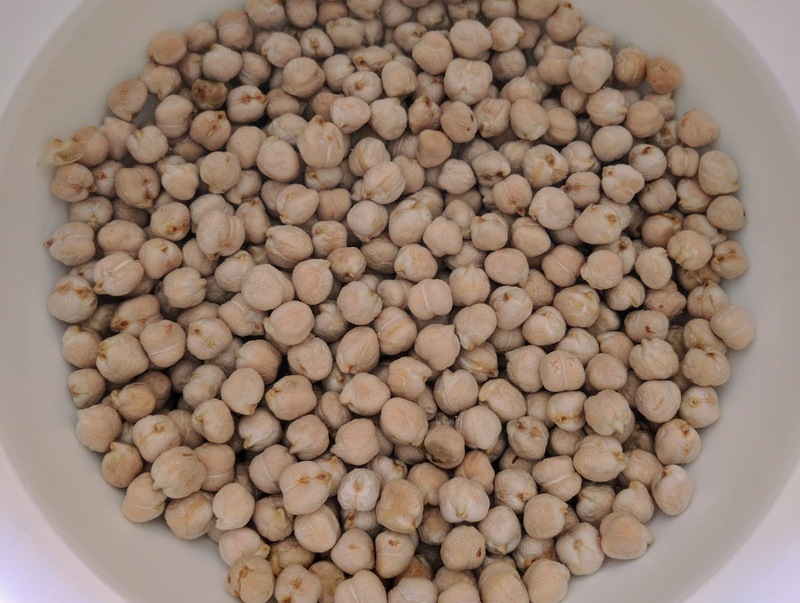 Drain the chick peas, keeping 2-3 tbsp of water and add this to the food processor/blender. Add the lemon juice and garlic and blend on high speed until smooth and creamy. Add a bit more olive oil and water to change the consistency of the dip to your liking. Serve immediately or store in the fridge and have it as a spread in a sandwich or dip with veggies.